Any tire expert will tell you the importance of prompt tire rotations, and the consequences of neglecting to do so. Tires are the wheels that keep your vehicle running smoothly on the dangerous highways. When tires are worn out and not properly rotated, the risk of an accident becomes greater. The safety of yourself, your family, and others depends on the condition of your tires, and how often you have them serviced. During any tire rotation, inspection, we look for several tell sure signs of bad, or worn out tires. These signs may not be obvious to the untrained eye, but they are visible to the eyes of the trained, and certified technicians at Green Dodge. 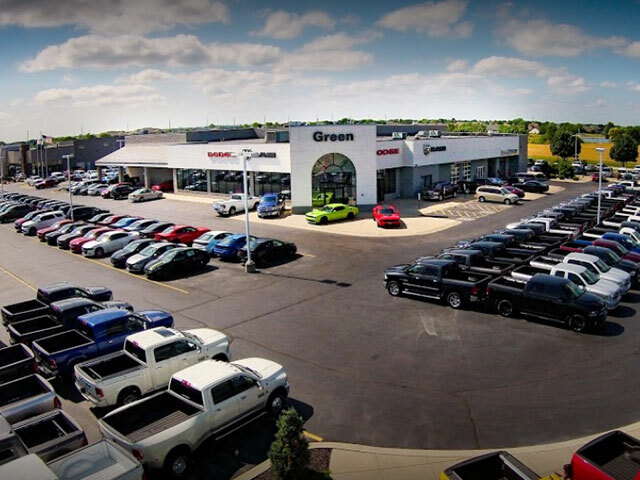 We are glad you trust the safety and well-being of your vehicle to our professional men and women at Green Dodge. Why are Tire Rotations Necessary? Tire rotations are necessary for safety reasons. Some tires wear out permanently and other tires wear out due to normal wear and tear. Nevertheless, failing to keep your tires rotated can not only cause an accident while you are traveling, but you can also experience rough handling of your vehicle. Like a needed Conventional Oil Change Service, bad tires make it difficult for you to drive your vehicle on the road. What Happens If I Fail to Get My Tires Rotated? When you fail to get your tires rotated, you are ignoring the safety rules of the highway. Your first obligation of safety is to yourself and then to others. Tires that are not rotated at interval points are subject to damage, which can result in on the highway accidents. Your tires become worn every time you drive your vehicle. In other words, the threads on your tires become a little thin. 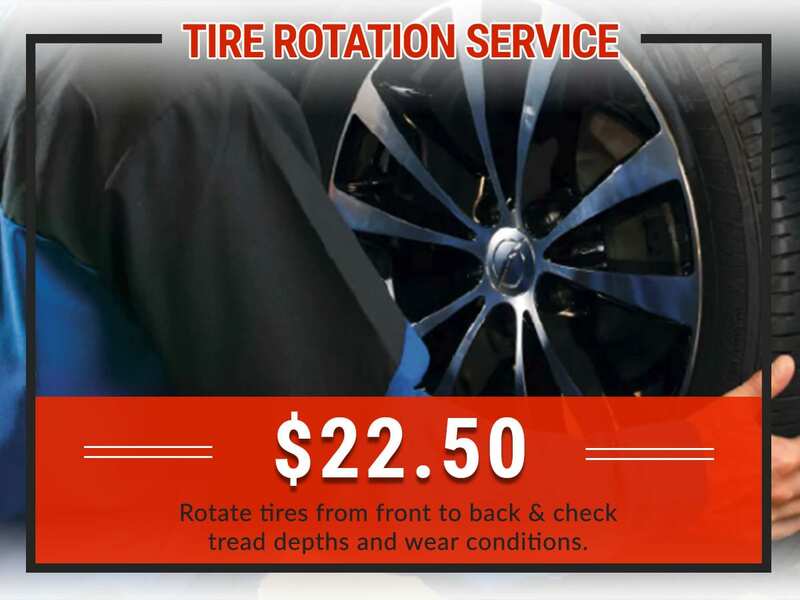 Why Have Your Tires Rotated at Green Dodge Dealership? 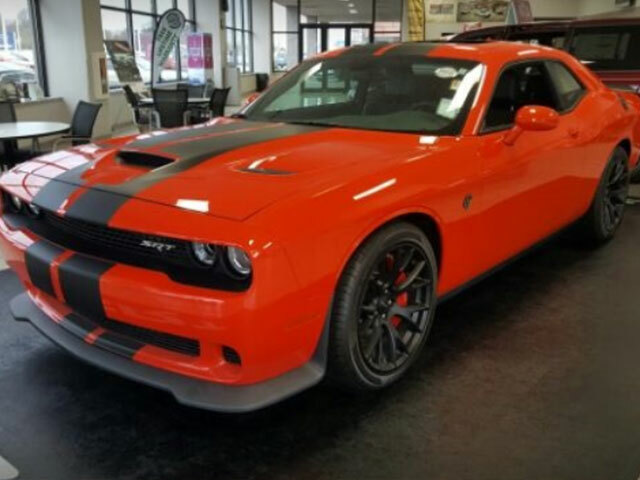 A dealership offers all the perks that side road car lots do not. If your tires are under warranty, you can get your tires serviced free or at a discount price. 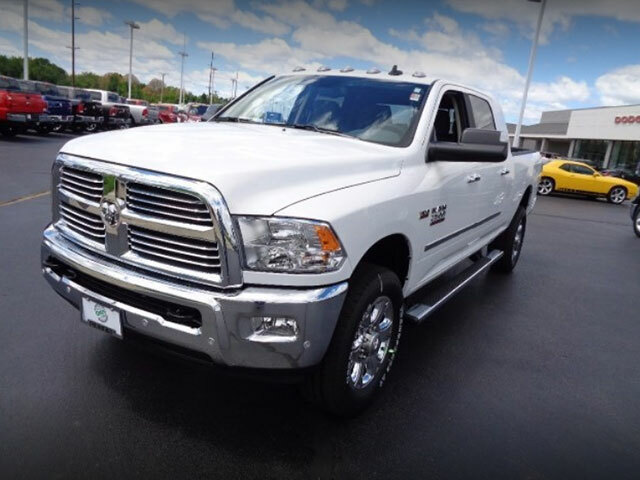 At Green Dodge our technicians are trained and qualified to handle any type of service, your vehicle may need. No job is too big or too small when it comes to customer safety. 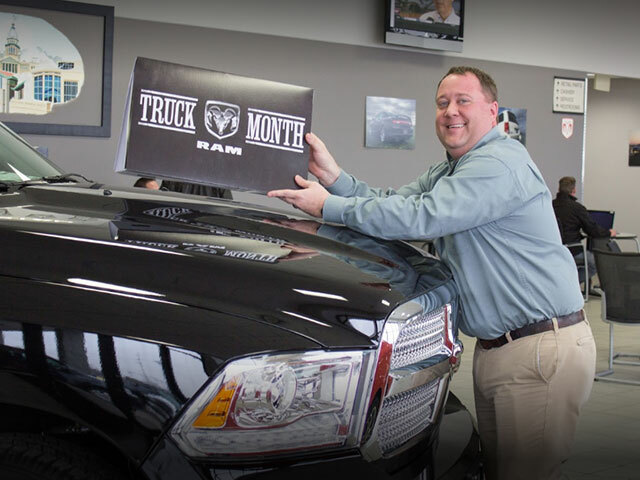 We are a community dealership with years of experience dealing with customers in the community. We offer early bird hours and weekend services. We are Located in Springfield, IL 62711, and we currently serve these cities; Decatur, Jacksonville, Lincoln and Taylorville, IL. Drop in today and get your Engine Filter Replaced and tires rotated all in one stop at our state of the art Express Service Lane.